In a world where “screen time” is becoming simply “time,” our policies must evolve or become obsolete… Digital life begins at a young age, and so must parental guidance. 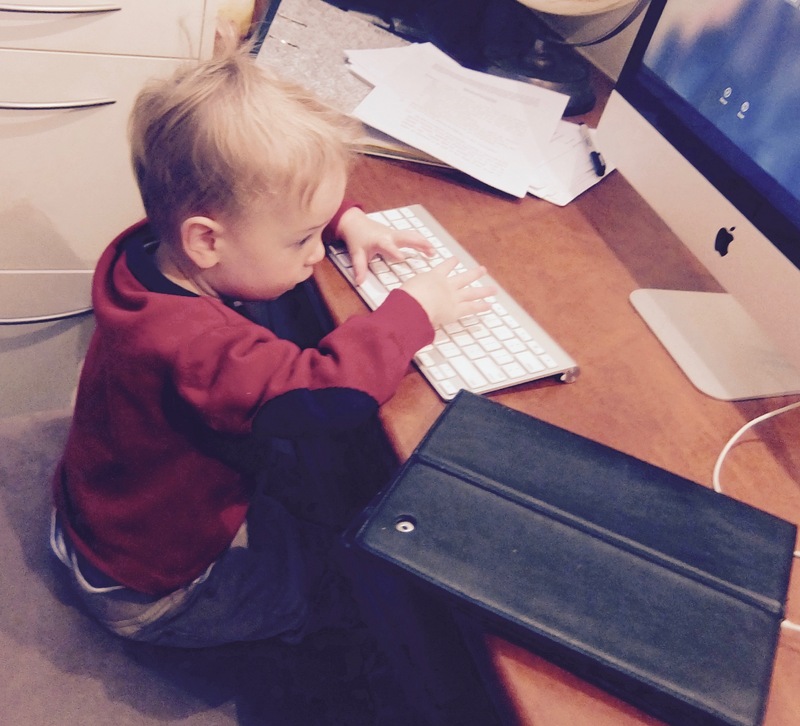 Children who are “growing up digital” should learn healthy concepts of digital citizenship. No matter how much you seek to restrict their screen time, your children are part of a generation for whom technology will be an integral part of everyday life. The question then is not how we can remove it from our children’s lives, but how we can empower them to understand and be in control of the technology around them. As the mother of a baby and a toddler, I’m developing a whole new appreciation for the power of language. My baby screams because she cannot tell me what she wants and sometimes I just don’t know. With each new word my toddler learns, he moves away from this frustration. Language empowers him. Similarly when we arrive in a foreign land, knowing even a few words or phrases of the language can be invaluable. We can move from feeling lost and vulnerable, to empowered. Learning a computer coding language is just like learning any other language. It empowers you in the digital space. Despite your best efforts, technology will be an important part of their lives as they grow. The risk with trying to limit all access to screens is that your children become mere passive consumers; increasingly reliant on technology but with no real understanding of how it works. My husband is a computer programmer and digital expert. When our children are learning how to read, they will also be learning how to code computers. They are living in a digital age, in a digital world. I want them to be able to face that world with knowledge and confidence. To that end, we are developing a series of lessons for primary school aged children. We are looking for children between the ages of 5 and 12 to complete the first set of three lessons. If you have kids that age and would like them to take part, please sign up below. You will receive an email with a new lesson on Monday 16th, Monday 23rd, and Monday 30th November 2015. The lessons are designed for short attention spans. They should only take around 15 minutes each to complete. There is no prior assumed knowledge except a basic reading level (or a parent willing to assist who has a basic reading level) and the ability to operate a keyboard. The lessons are completely free. We just ask that you fill in a short feedback form after each lesson before we send you the next one. If you subscribe in this round, you will also have the option of getting free access to the next set of lessons to further develop your child’s skills. We do not need to know your children’s names or any details that would identify them. Your email details will not be used for any purpose other than receiving information about these lessons. You can opt out at any time. If you are interested in taking part, please sign up by entering your email address below. If you know anyone who might be interested, please share! what a generous offer! thanks, have signed up.